Welcome to our affordable and easily accessible evening, weekend and daytime short courses with experienced tutors in a friendly environment. NB Some course dates may have changed since printing. 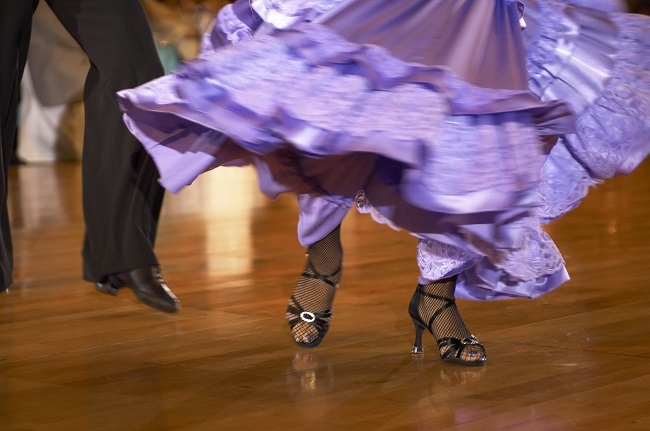 We have amazing courses and wonderful tutors to keep you moving and grooving. 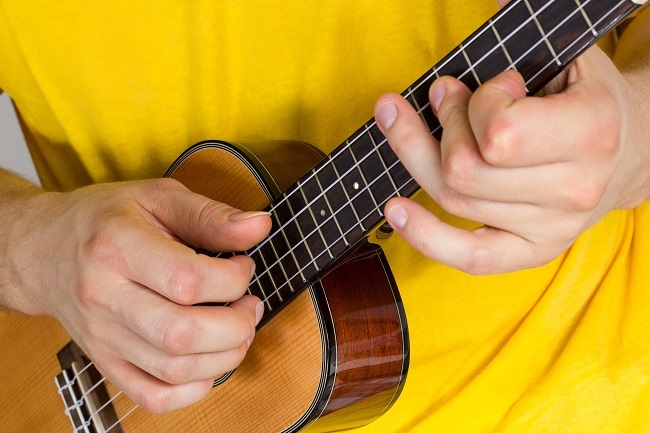 From ukulele to salsa - even Bob Dylan and The Beatles - we have an array of enjoyable short courses and group lessons to develop your skills, your musical appreciation and your creativity.